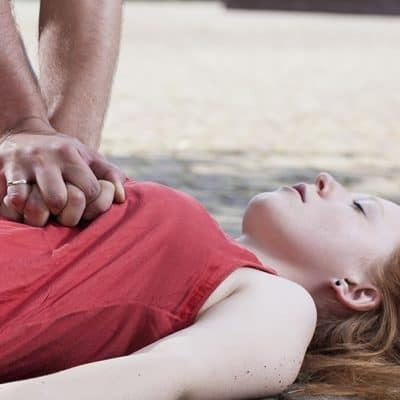 This pocket mask training shows you how to use a resuscitation mask which is a requirement for entry into the NSW Police Force and other emergency services and is only provided as part of your CPR or first aid training course. A Statement of Attendance as required by the NSW police force will be issued. 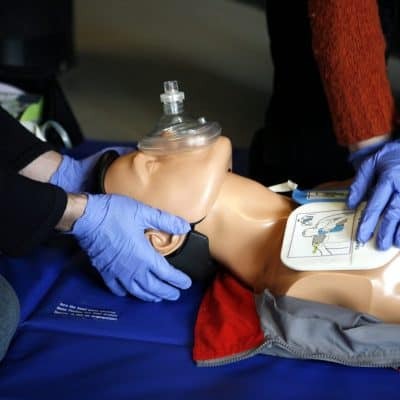 Pocket mask training is available in at all our first aid and CPR courses including Ballina Lismore Alstonville and Byron Bay. How to use a pocket mask is a non-accredited training unit that is required by the NSW Police Force. 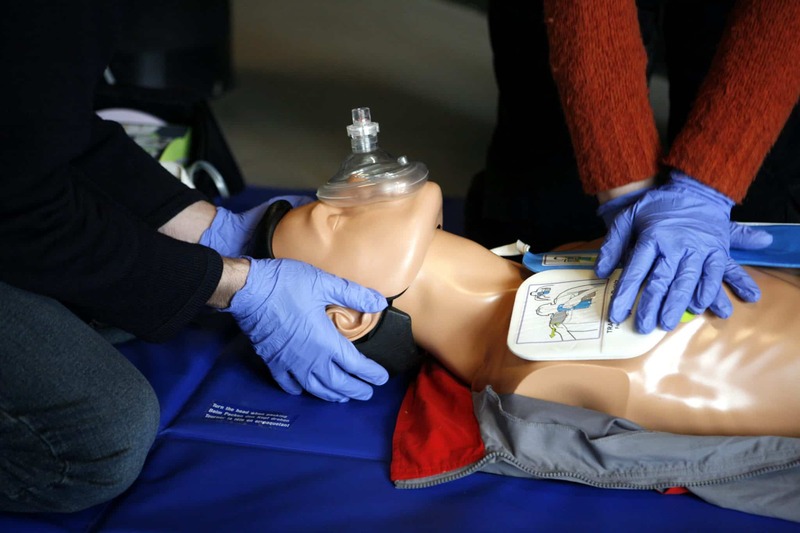 Learn the skills necessary to effectively use a pocket mask in CPR or rescue breathing scenarios. 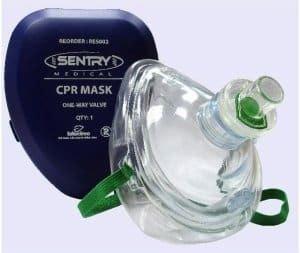 The pocket mask training includes use of a resuscitation mask which is a requirement for entry into the NSW Police Force and other emergency services along and can only be completed as part and in addition to in your First Aid or CPR training courses. 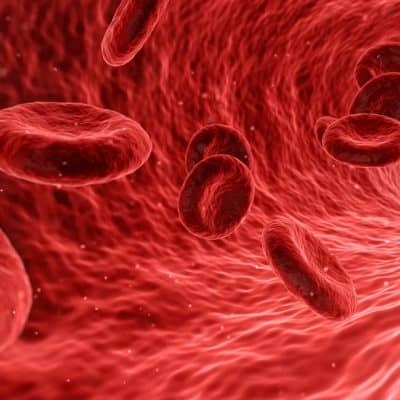 The course is not part of any industry-specific course or accredited training package. 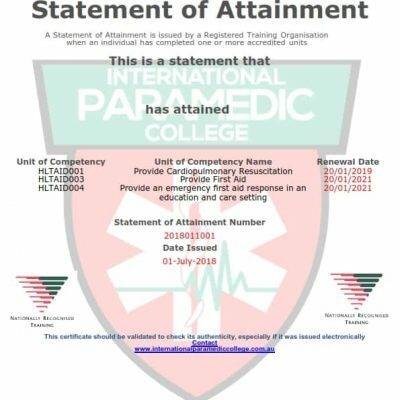 We, as a Registered Training Organisation RTO 45284 International Paramedic College will issue a certificate of attendance stating you have completed the pocket mask training. This satisfies the requirements of the NSW Police Service. 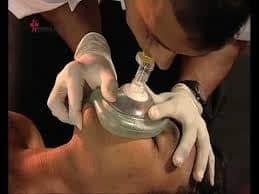 We only offer pocket mask training in conjunction with our First Aid course HLTAID003 and our CPR course HLTAID001. Students wanting pocket mask training need to enrol in both courses on the same day to complete the training with us. Simply add this pocket mask course to your enrolment checkout. 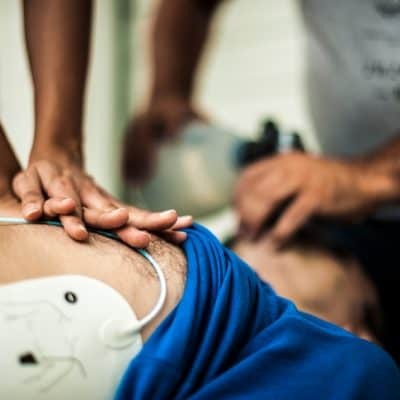 Please select a date for your CPR or first aid course training In Ballina, Byron Bay, Lismore or Alstonville and add the pocket mask training course as an additional component. 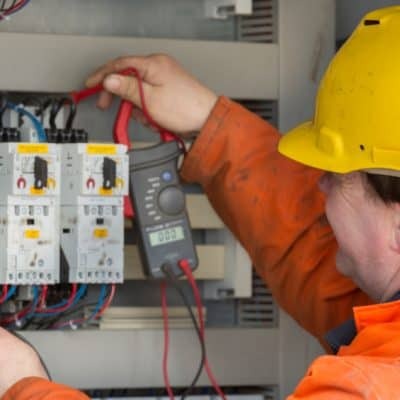 We can also run this course onsite for larger groups.